How Many Times Do I Have To Go To The Chiropractor? How Many Times Do I Have To Go To A Chiropractor? Think of the last time you scraped your knee. So what did you do to heal your wound? You probably cleaned it and bandaged it up daily. And then waited. You made an environment for your body to work quickly and effectively. However, you still had to wait for your body to do the work. This can be related to chiropractic without too much of a stretch. For you to get the MOST out of your care you need to create a good environment for your body (plenty of sleep, exercise, water, and natural vegetables), and have patience. Now think about dental braces. Also, minor adjustments are made over time to make sure that progress is still being made. It isn’t the most fun process, and it definitely doesn’t feel good at times, but most people will agree the result is worth the patience. But once you get your braces off, the journey isn’t over, is it? No. You still have to wear a retainer. For a good long while, too. Again, this whole process is very similar to chiropractic. A chiropractor is essentially retraining your body, and unfortunately, training takes time. 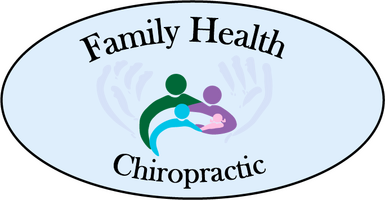 Usually chiropractic care starts with many visits back to back to back (no pun intended), then the frequency is reduced over time. But once your body is retrained, you still have to “wear your retainer.” That’s why chiropractors suggest being seen at least once every two weeks. These adjustments are essentially disrupting any new bad neurological habits that are trying to be formed. In other words, it’s like wearing a retainer for your spine, but just a little bit easier to keep up with. That being said, you don’t HAVE to wear a retainer, and you don’t HAVE to be checked ever again after you feel better. Just remember that both of those decisions carry their own risks and consequences. Of course, we think EVERYONE should be checked at least once every two weeks, just to prevent new problems from forming. But that doesn’t mean you have to agree. As long as YOU are happy with your health and your bodily functions, that’s all that matters. Back to the original question. When your body fixes a problem, it can only fix it so quickly. Think of closing a cut or mending a broken bone as an example. While the doctor re-trains and reminds your body to function a certain way, consistency is key. 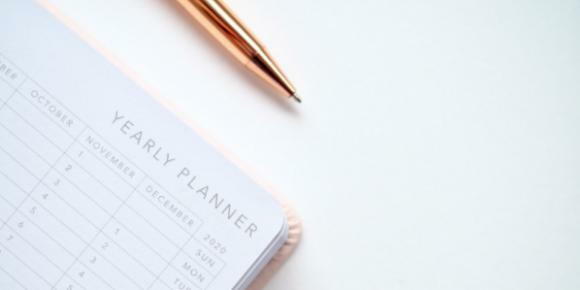 If you’re worried about making appointments you don’t actually need, don’t. A good chiropractor won’t tell you that you need to be seen when you don’t. If you are looking for a band aid solution, you may only need a few appointments. However, if you are looking for long term wellness, you most likely will be seen considerably more within your first year of care (in order to address any issues and bad neurological habits already formed.) After that intensive section, one appointment every 2 weeks is suggested. Unfortunately, a general number of visits cannot be estimated because everyone is different. Once you have been evaluated, then you will know for sure how many visits to expect. So, as with anything else, it really just depends on you, your goals, your current health, and your habits. To provide you the absolute best care we can, we ask that you schedule an appointment. Thank you!